Truck Parking & Handling NV offers her customers a tailor-made solution. By means of an own fleet, warehouses and the collaboration with partners if needed, we try to foresee in the needs of our customers. TPH always takes a service-oriented approach on business, providing our customers with a large variety of fully equipped trucks and carefully trained personnel. To prevent rather than to fix is always our priority. With monthly internal meetings and constant innovation, we provide a crystal-clear service, trying to meet your demands every step of the way. 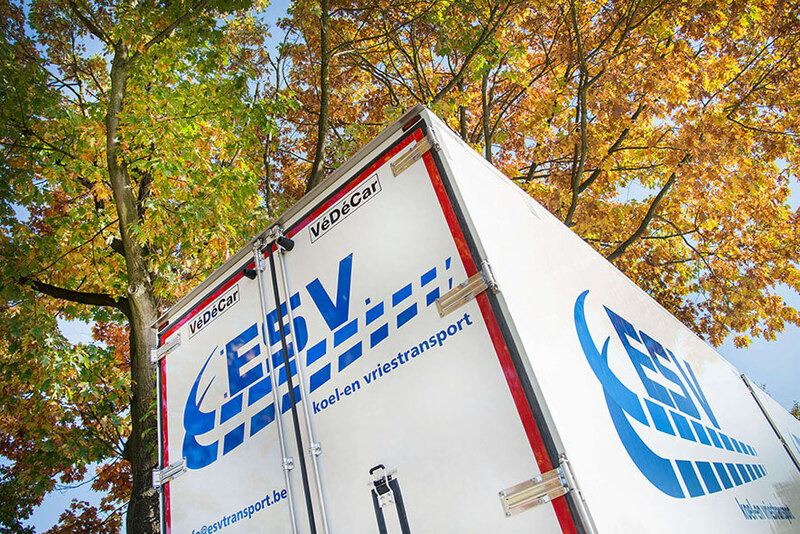 We work intensively on maintaining and updating the quality of our services by educating our personnel to remain up-to-date with the latest logistics trends, as well as making sure that our fleet is always in perfect condition. The new site of our company is online. The client is the point of focus! Customer orientation is one of the most important pillars within the group. We put the needs and wishes of our customers first. The offer is herewith adjusted. In concrete terms, we have the possibility to make use of different types of trucks, own warehouses and the facilities and services of partners. This mix allows us to offer different types of transport, from groupage and partial loads to full loads, through entire Europe. We can also take care of the transport of dangerous goods, high value goods and temperature controlled goods. 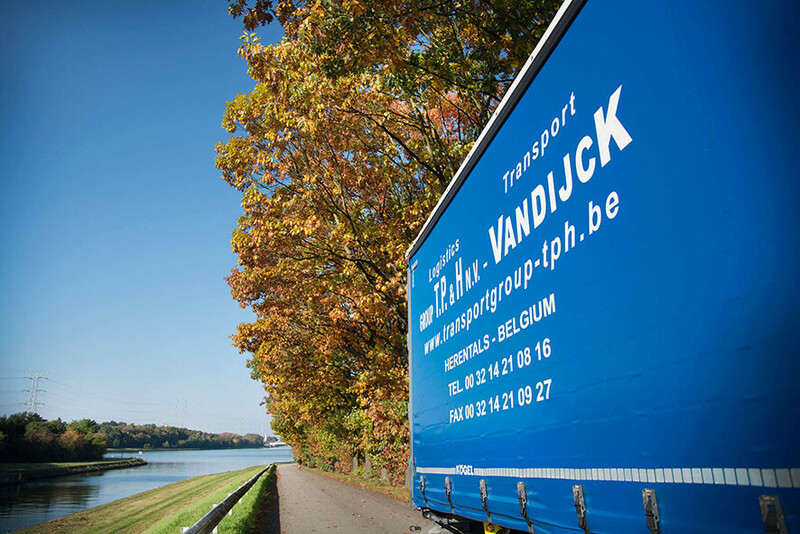 Transportgroup Truck Parking & Handling NV is delivering transport through entire Europe. We have several types of trucks at our disposal. Click here to discover more about our services. Own warehouses are situated in Herentals and in Geel. Click here to check out our warehouses. We transport goods from and to several destinations. Find out in a simple way how long your goods will be on the way by clicking here. The optimal functioning of the daily activities demand the support of a fully developed IT network. Daily we search for new manners and systems to further expand this. Do you want to consult our general conditions? Mission statement Why do we exist? We satisfy customer needs by offering a full range of transportation and logistic services, and also cooperating with partners for complementing our own services. Vision What do we want for the future? We want to establish stable, long lasting partnerships with our staff, our suppliers and our customers. We want to provide tailor-made solutions for key accounts. Please note that the mentioned transit time is a target time. You may contact our office to find out more about our actual capacity. The transittime is number of working days. Day of loading is day 0.